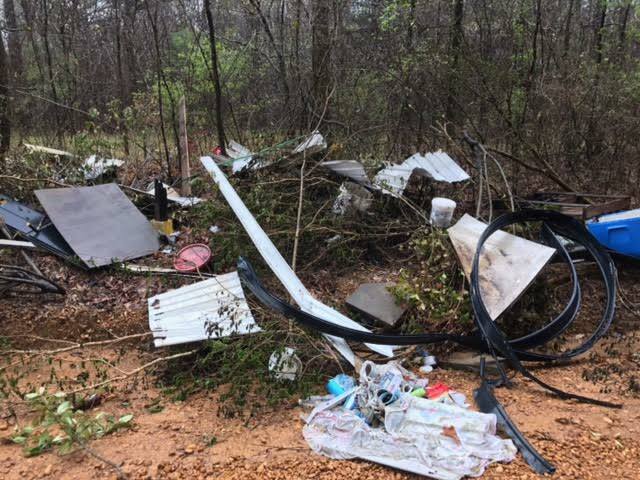 Residents along Spay Road in western Winston County are fed up with illegal dumping in their area. 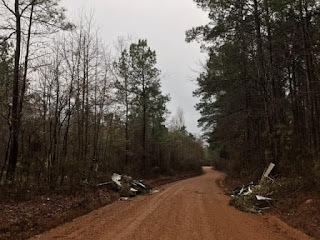 Illegal dumping has been a continual problem across the county and has created a significant cost for county government. Law enforcement and county personnel were dispatched to investigate and clean up the debris. A local resident took these photos of the dumping that occurred on Friday evening, March 24. If anyone who traveled this area during that time saw anything or anyone that appeared to be suspicious, please contact the Winston County Sheriff's Department at 662-773-5881.